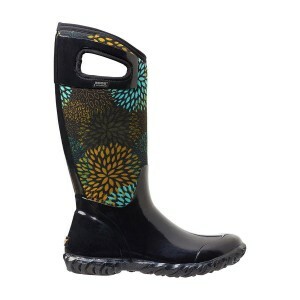 Bogs are our newest line of boots! In 2002, Bogs was created in Oregon for farmers. Boy, has that changed. 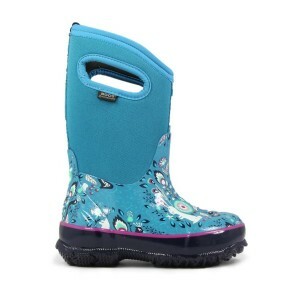 These boots are temperature rated, some rated at below -40. Not only that, but they are super stylish. 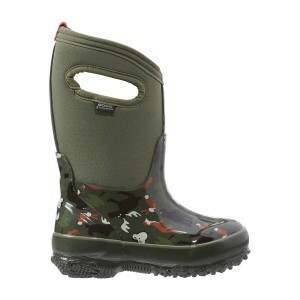 With over 21 styles in stock, and hundreds more that we can order, Bogs are the boots you need to survive in Colorado! We stock Men’s, Women’s, Kid’s, and Infant’s.